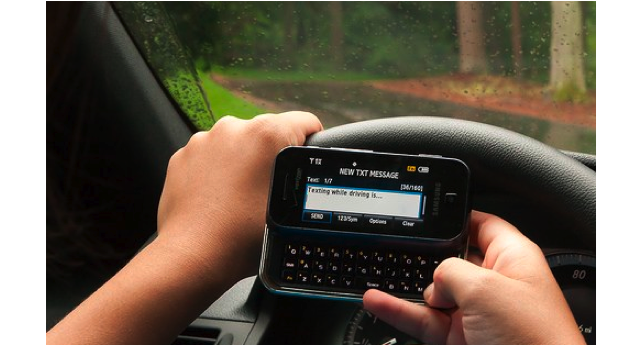 Don't text and drive- it is not safe to text and drive. By doing this, you are putting yourself and other people in danger. Don't post personal information on the internet- It is a way for people to steal your identity, and it is not safe. Don't plagiarize information you find on websites- If you don't have the rights from the author or person who wrote it, don't use it. Don't post things you wont want on the internet later on- Nothing is ever deleted, even if you try, it is always there. Don't cyber bully- No matter how funny you think it is, it is hurting someone else. Don't post or look at inappropriate images- people may not hire you for a job if you have inappropriate images on your profile. 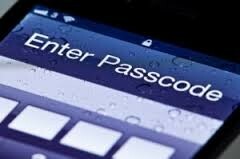 Make sure you have a password on your devices- Anyone can access anything on your devices without a password. Don't click on any viruses- It can ruin your devices, or someone can hack your computer/devices. Know what you are looking at- Don't click on things that you don't know what they are. Use appropriate language- Don't swear, or use inappropriate language. Nothing is ever deleted, so don't put something on the internet that you wont want on there later.